The works, being carried out at Georgemas Station, will see over 1,600 metres resurfaced, creating a safer and smoother road for motorists. 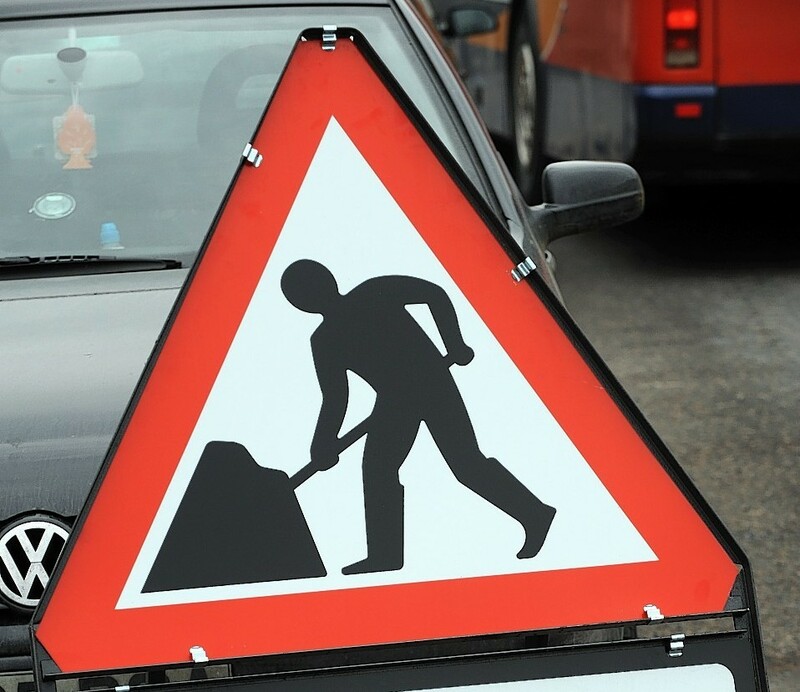 The project of improvements will begin on Monday between 7am and 7pm over a two-week duration, with works on Friday, March 22, taking place overnight between 7pm and 7am. No works are planned to take place on Saturday and Sunday. The A9 will remain open throughout the day, however a 10mph convoy system with temporary traffic lights will remain in place. All traffic management will be removed after working hours although a temporary speed limit of 30mph will remain in place. Eddie Ross, BEAR Scotland’s North West Representative, said “These essential £180,000 resurfacing works will upgrade the existing road surface, greatly improving the quality and safety for road users. “The traffic management is essential for ensuring the safety of road workers and motorists during the project. We have programmed the majority of the works to be carried out during the week to help minimise disruption as much as possible. “The one overnight closure is essential to keep everyone safe due to the narrow width of the road at this section of the A9. “Our teams will do all they can to carry out the improvements as quickly and safely as possible.